The Philippines’s fastest cars will descend at the Clark International Speedway on March 10, 2019 for the Motul 300V Superfast event. Now on its second year, the Motul 300V Superfast event will settle the question, once and for all, of which is the quickest car in the country. 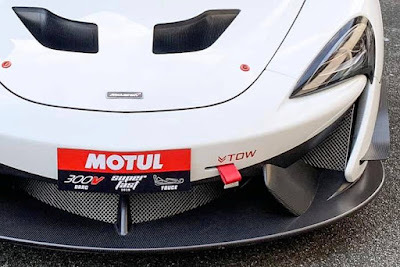 With that, Motul Philippines has already shortlisted its participants and invited supercars, both exotic and tuners, as well as motorbikes to the one-day event. The public can watch the country’s fastest cars and bikes hit the track. Gates open at 8AM and admission is free.